The 32nd annual Control Engineering Engineers’ Choice Awards shined a light on 26 categories of control, instrumentation, and automation products, revealing the best of those introduced in 2018. 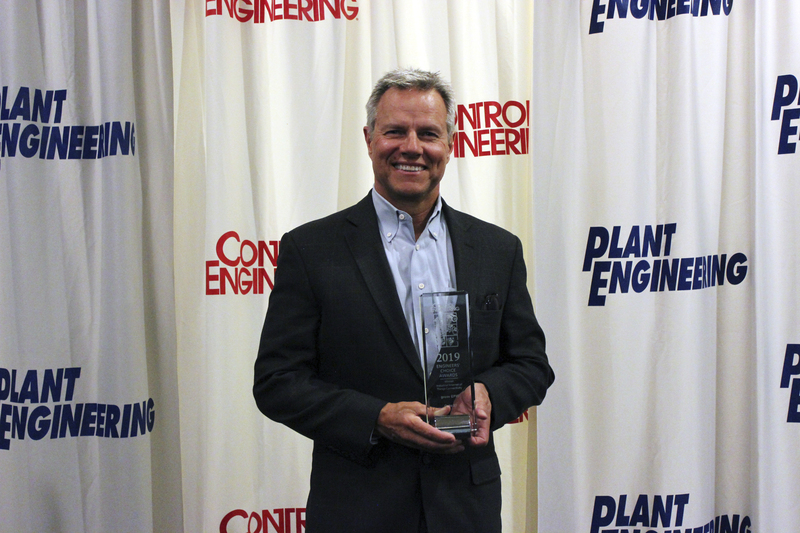 Winners were voted on by the Control Engineering magazine print and digital audience. As announced earlier this year, Opto 22's groov EPIC was the award winner in the Industrial Internet of Things connectivity category. A new kind of industrial controller simplifies and secures automation and IIoT projects, while reducing cost and complexity. 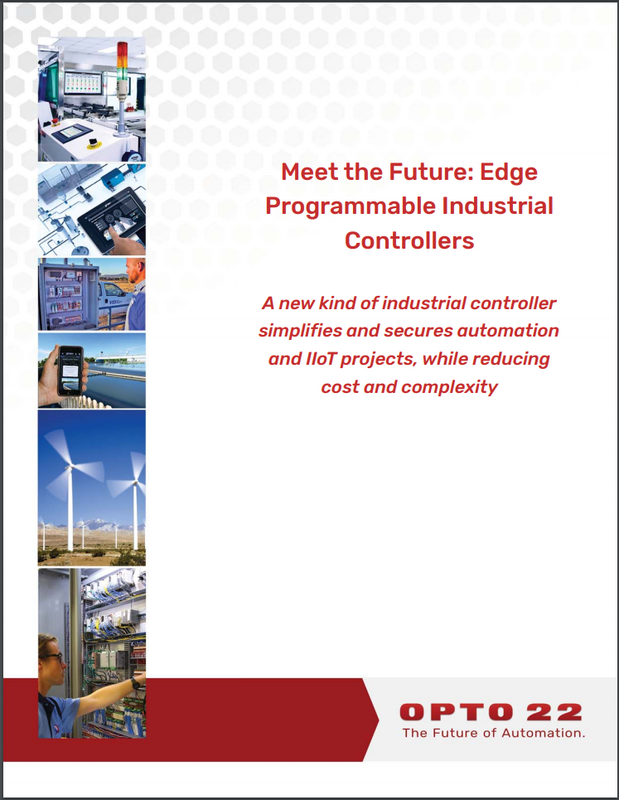 We've recently published a new white paper that explains why and how Edge Programmable Industrial Controllers (EPICs) are the solution for today's–and tomorrow's–automation applications. For today's controls engineers, new demands to use and share data present three main challenges: security, complexity, and expense.